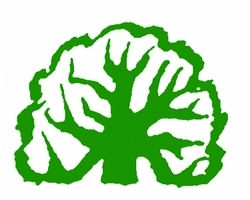 Respite Care Ministries offers respite programs designed specifically for people with memory loss and their caregivers. 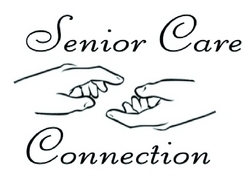 The program offers caregivers comfort of knowing their family members are in a safe and supportive place. Caregivers can depend on this time to meet a friend, go shopping, schedule an appointment, rest, and take care of themselves. 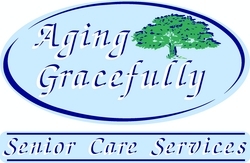 We are ‘Partners in Care’ for individuals and families affected by Alzheimer’s disease or other related memory disorders. During the program, older adults are able to participate in activities such as service projects, arts and crafts, music, gardening, exercise, and other activities that promote conversation and bring some fun to their day. 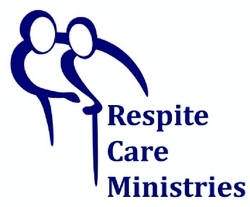 Respite Care Ministries is operated by a professional staff and a caring group of trained volunteers. We are a nonprofit organization and receive support from individual donors in our community, local businesses, private foundations, and many service organizations in the Charleston area. 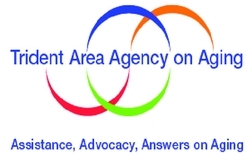 If you are interested in finding out how you can help, please contact us today.